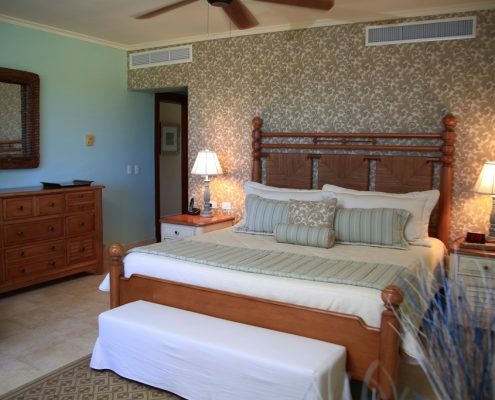 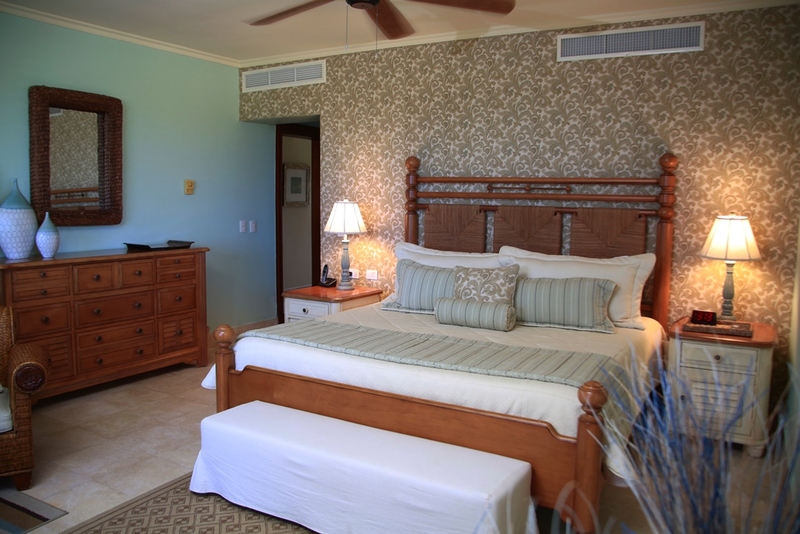 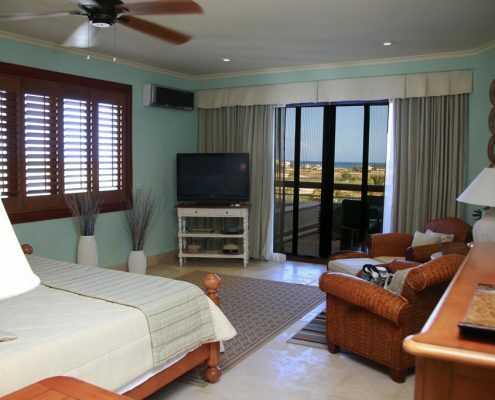 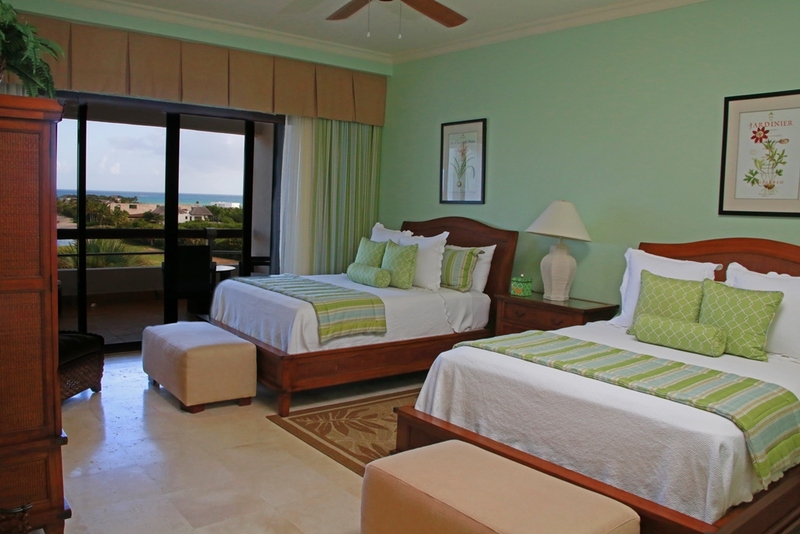 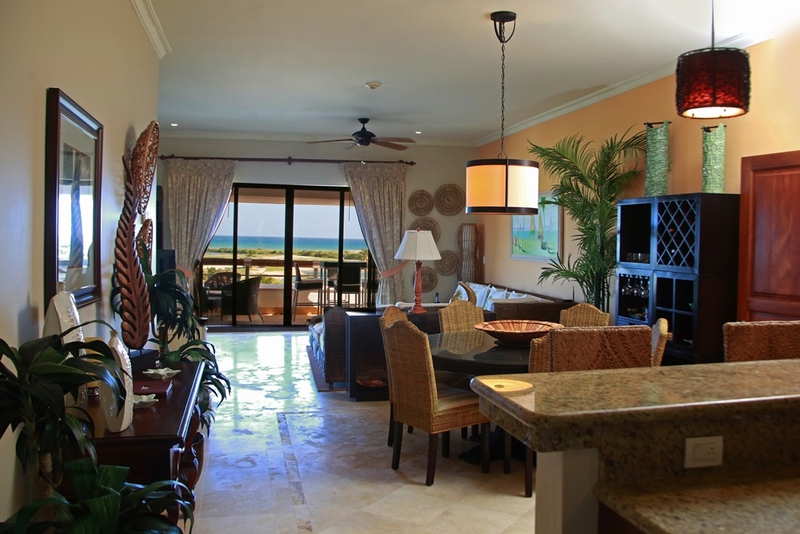 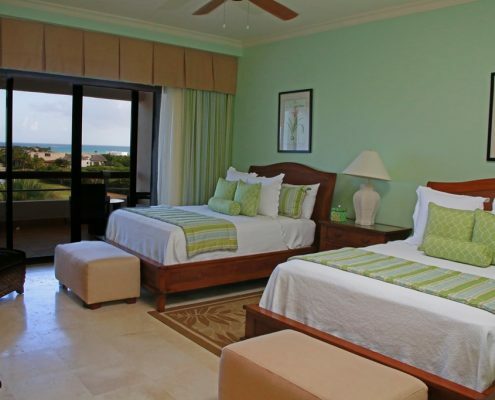 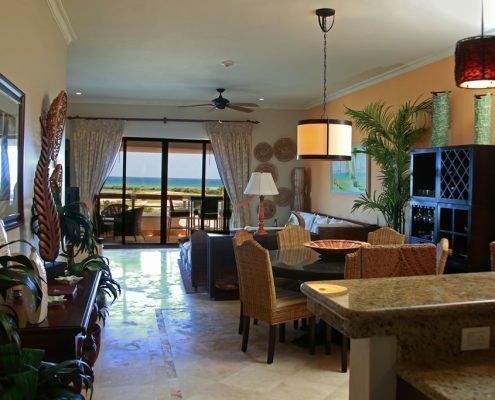 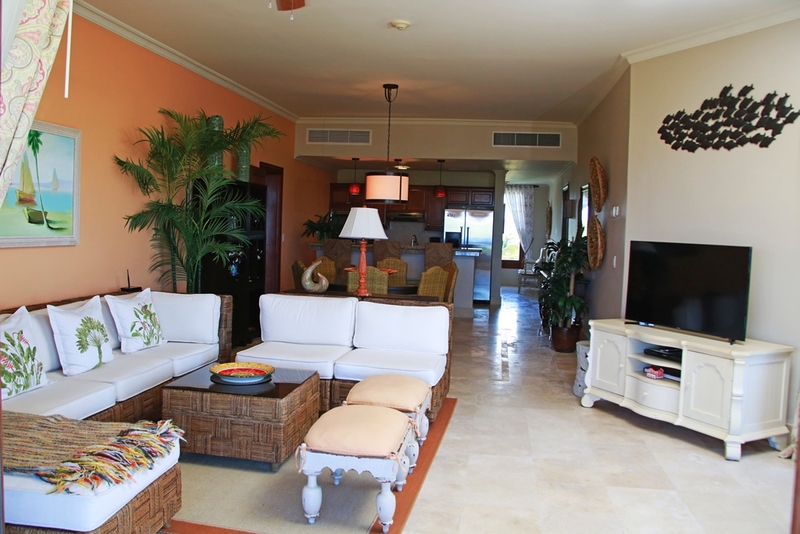 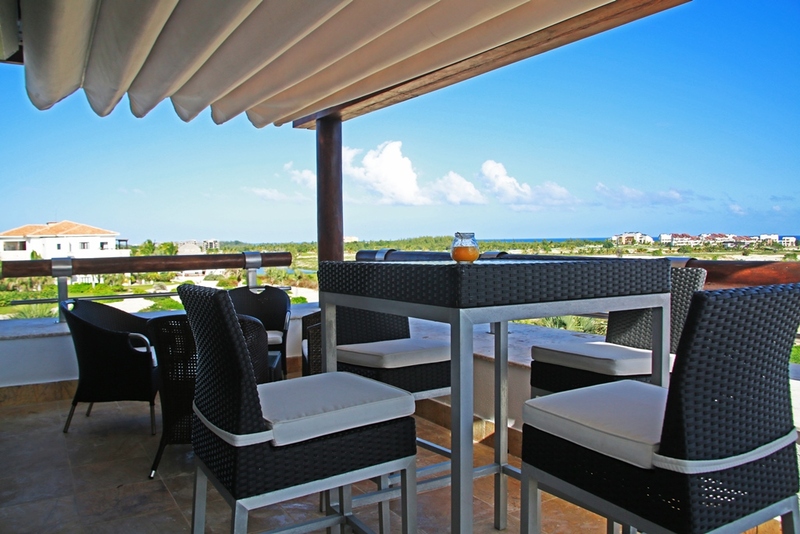 This beautiful two bedroom apartment is located on a third floor and offers a breath-taking panoramic view to the Caribbean Sea overlooking Las Iguanas Golf Course. 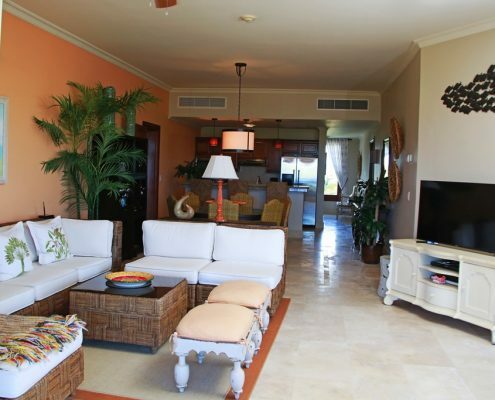 Fully furnished and with an impressive decoration, this is the opportunity you have been longing for! 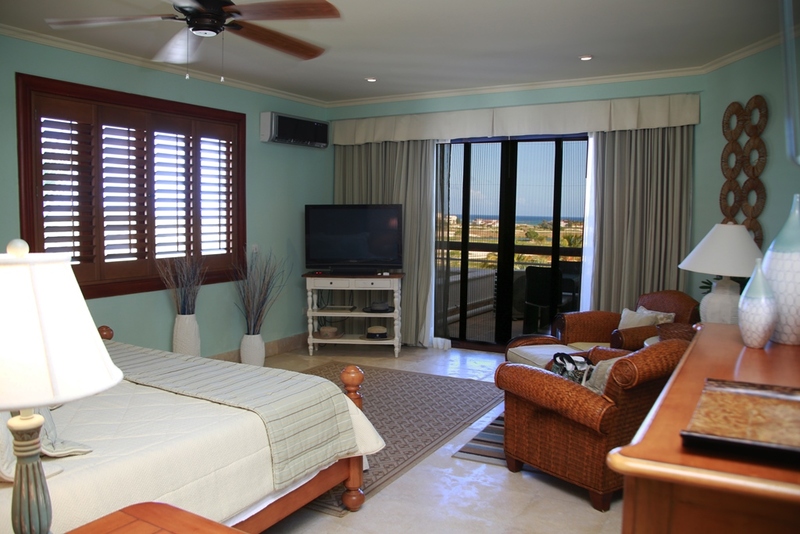 Medical emergency and ambulance service.